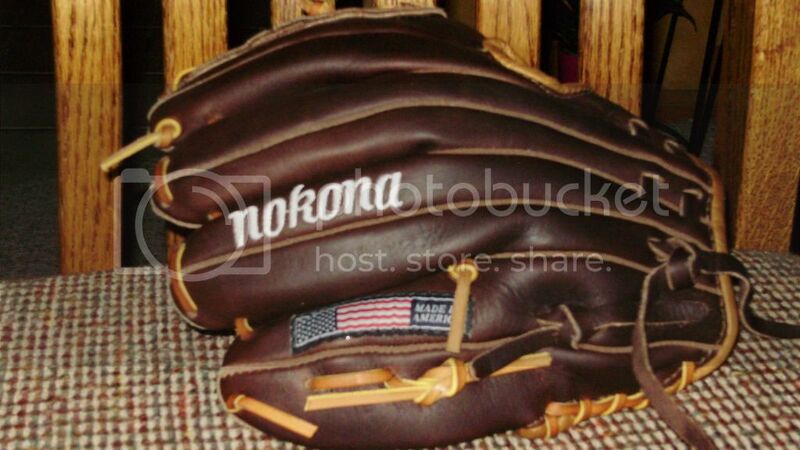 Selling Nokona glove from 2012 special order brokered by Rous on this forum. 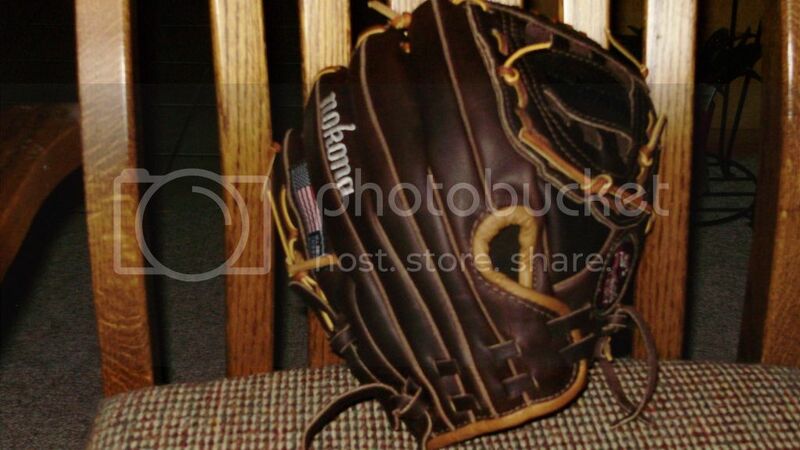 This glove was not delivered with a tag hence the NWOT status. AMG100 in buckskin leather. 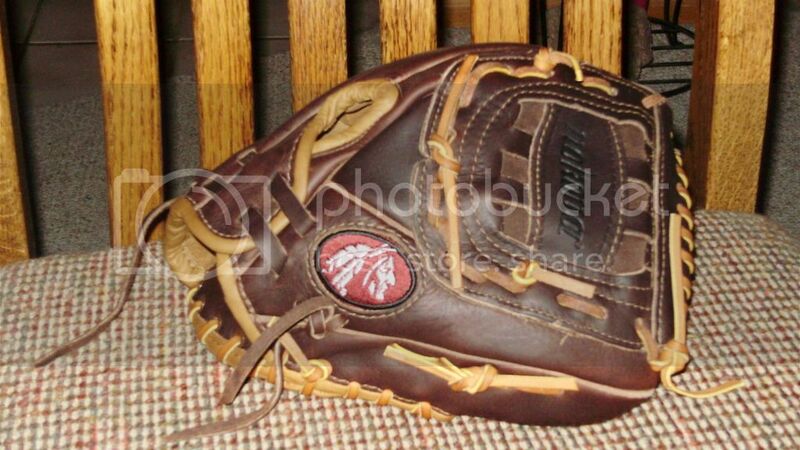 New, never seen a baseball in pocket. $235 firm, cash via Paypal only. Priced reduced to $200 shipped. Price reduced to $175 shipped. Price reduced to $155 shipped. 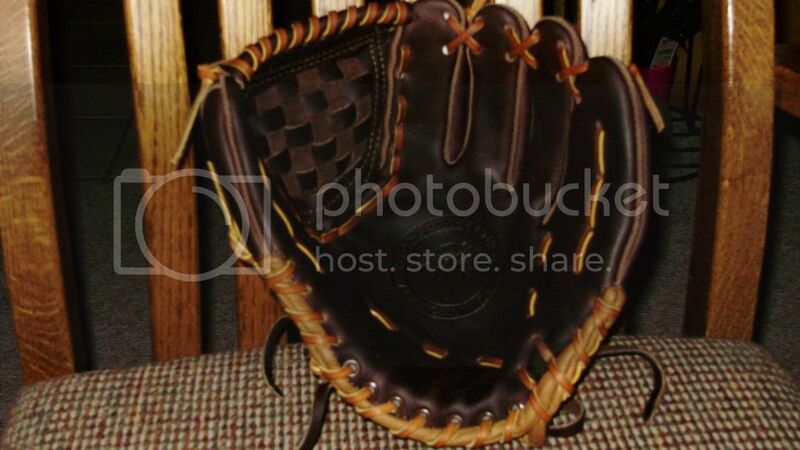 11 inch, luxurious leather, sweet nod to the past.